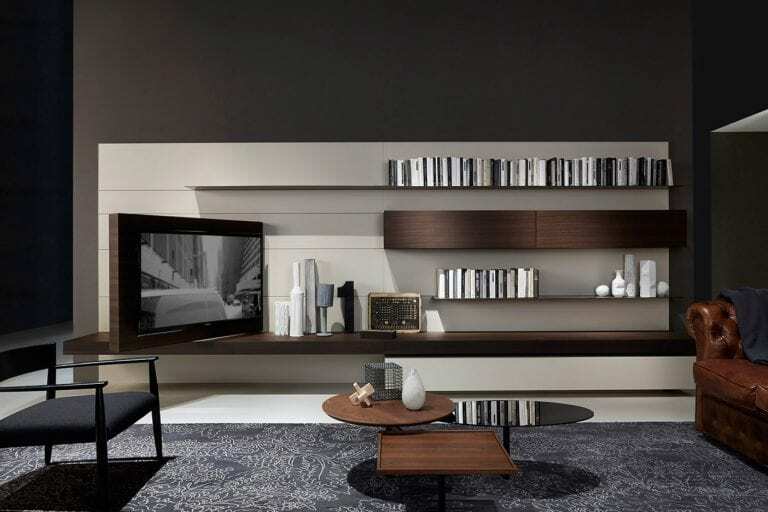 Want a bookcase that screams “all eyes on me?” Get the Load It Bookcase by Porro. Designed by Wolfgang Tolk for the furniture house, it perfectly reflects his research in linear style and his love for minimalistic design. Load It clearly shows the designer’s eye for beauty and his skillful sense of fashion. It shows Porro’s attention to detail and appreciation for simple and innovative style. It is ideal for anyone looking to organize his books and collectibles in something quirky and eccentric. The Load It Bookcase by Porro seamlessly merges steel shelves with a hanging back panel to form a stunning composition. 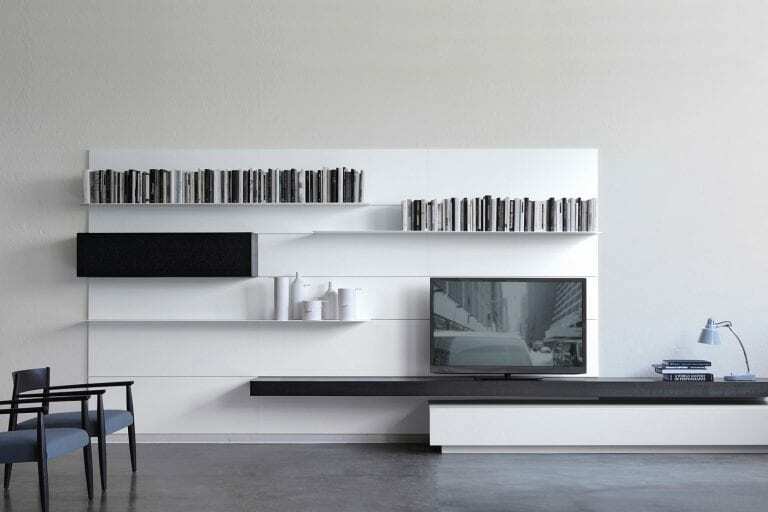 Its shelves are made from highly resistant steel that can be painted white. The hanging panel is made from particleboard overlaid with hemlock wood, black stained hemlock, or mongoi wood. 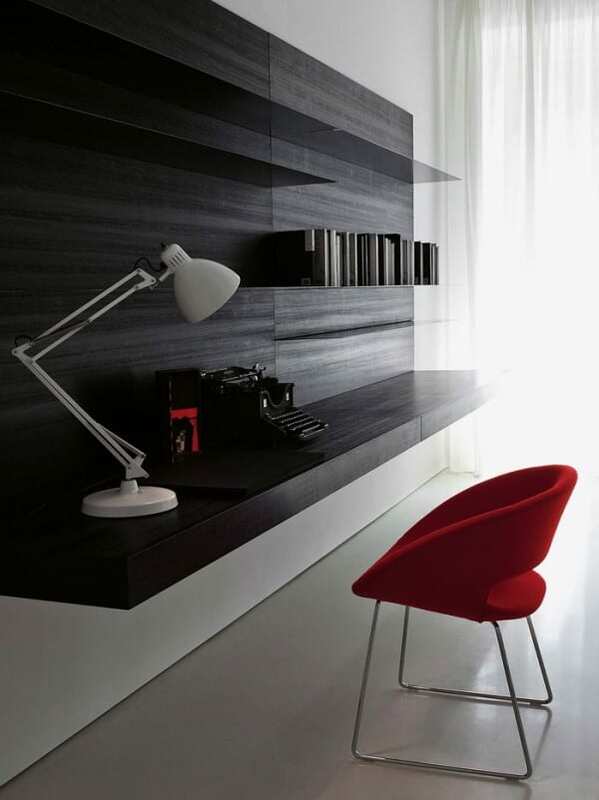 The panel is also available in dyed steel, mirror, or lacquered in different matt or glossy colors. The Load It Bookcase offers a great way to display all your favorite pieces. With more and more people resorting to searching for information on computers, bookshelves have been transformed from utilitarian pieces into items of personalized style and intriguing displays. Load It is flexible and can hold much more than books. It can hold your vases, family photos, and even media equipment. It adds style and personality to interiors and is ideal for both homes and offices. It will make a great home for all the things you like having around you. Why go for ordinary bookshelves when you can get Load It?